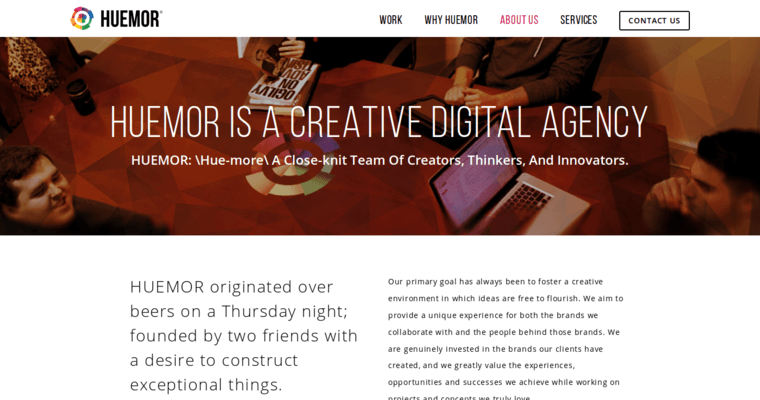 Huemor Designs focuses on providing clients with a responsive web design. This type of design is meant to ensure that the website works properly across any device, whether it be a smartphone, tablet or laptop. It makes use of fluid layouts as a means of accommodating cross platform compatibility. When the user accesses the website from a mobile device, the screen resolution will adjust according to the standard resolution of the device the website is being accessed from. This minimizes scrolling and boosts user satisfaction. Huemor Designs fully understands that the key to increasing the amount of customers that travel to the website is to make sure that the website can be entered from any device at all times. Their responsive design services are highly affordable. Before starting work on the design, they sit down with the client to create a detailed plan on the approach they want to take.